The race to enter the compact MUV segment has caught on with all the auto manufacturers. The Indian automotive market has seen a dramatic shift in consumer buying preference from small hatchbacks to compact sedans, compact SUVs and compact MUVs, the common denominator being “compact” here. Consumers now want the advantage of owning a small car yet with the benefits of a luxury vehicle like an SUV or an MUV. Maruti Suzuki has launched the Ertiga, Mahindra has brought the Quanto and now scoop has arrived from Tata that it is developing a compact version of the Tata Aria (aka Tata Aria Mini). 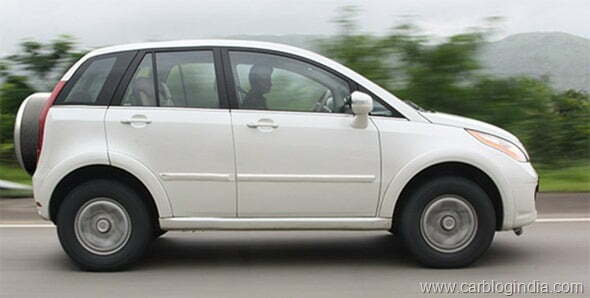 The Tata Aria, although a very good product was not able to create market demand because of being wrongly priced. However, the folks are Tata are not willing to write off the Aria innings so soon. Instead, they will shorten the Aria, reduce the price to less than 10 lakh bracket and maybe plonk a different engine. Till now, the Toyota has ruled the roost in the MUV segment with the Innova. However, the main game changer was the Maruti Suzuki Ertiga. Since its launch, it has been scripting its success story. 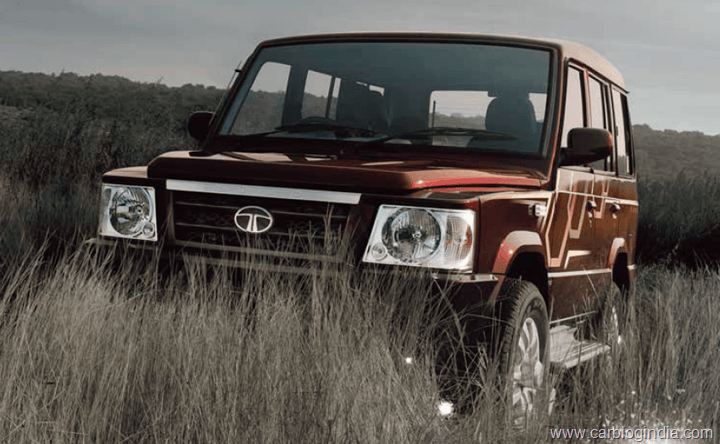 Both the models are doing over 6000 units sales each month and Tata cannot ignore that. The current Aria is the most technologically advanced Tata product till date. But some of these might get filtered out in its compact version. The company might also have to do away with its expensive hydro-formed ladder-frame chassis and use the shortened ladder-frame chassis from the Safari. Also, the current 2.2 litre DiCOR that does duty on the Aria might be replaced with a smaller 1.3 litre Fiat Multijet engine. Using the 1.3 litre will allow Tata to get the excise duty benefits and make the compact Aria much more fuel efficient but will it match up with the Ertiga needs to be seen since the current Aria is 1 tonne heavier than the Ertiga. Tata is also developing a sub 4 meter Sumo Gold (aka Tata Sumo Mini) which may debut next year. It has been jointly designed by the Tata Motors European Technical Centre and the design team in India.